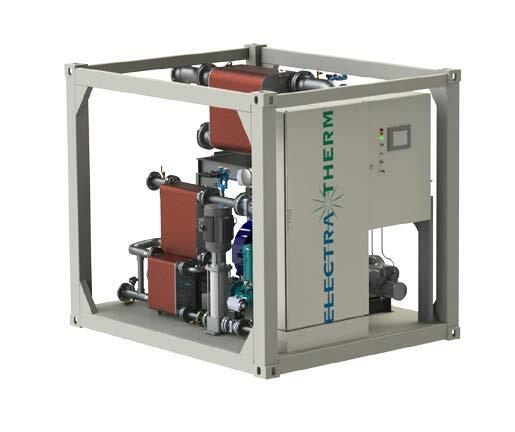 The Power+ Generator 6500 is ElectraTherm’s largest output machine, producing up to 110kWe of fuel-free, emission-free electricity. The 6500 allows for higher input flows (i.e. >800kW stationary engines).